V4 Development's Derek Neely and Patrick Parkins will be judges for the 4th annual "Caring for the Caregiver Hack." 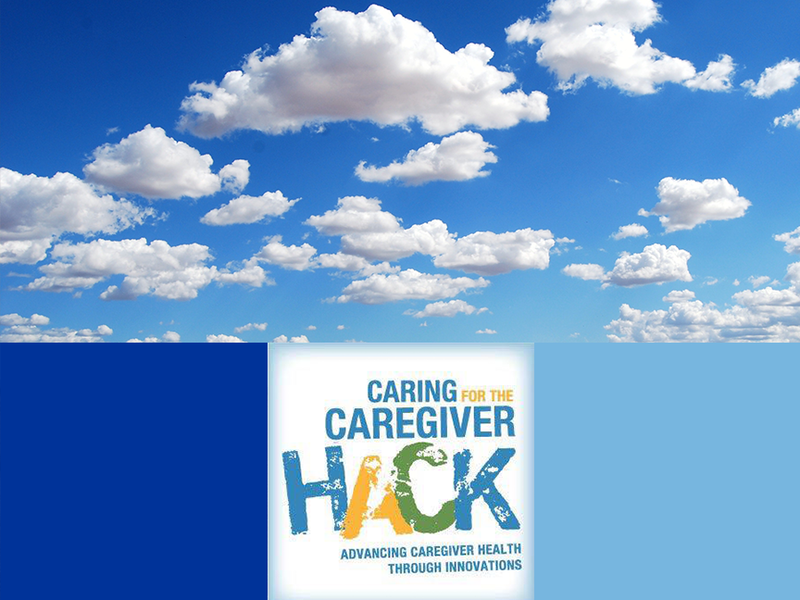 The Lindsay Institute for Innovations“Caring for the Caregiver Hack” will take place the weekend of October 26-28, 2018 at Troutman Sanders, LLC in downtown Richmond, Virginia. Student teams from select Virginia Colleges and Universities will be challenged to develop a technology tool to help caregivers stay healthy -- maintaining their physical and emotional well-being. The teams from College of William and Mary, George Mason University, James Madison University, University of Lynchburg, University of Virginia, Virginia Commonwealth University, and Virginia Tech will be led by a faculty coach and paired with a family caregiver. Want to get a flavor for "hack weekend"? Check out the video below. 3rd Annual "Caring for the Caregiver Hack" Hosted By VirginiaNavigator and its Lindsay Institute for Innovations in Caregiving from Kim Tarantino on Vimeo.